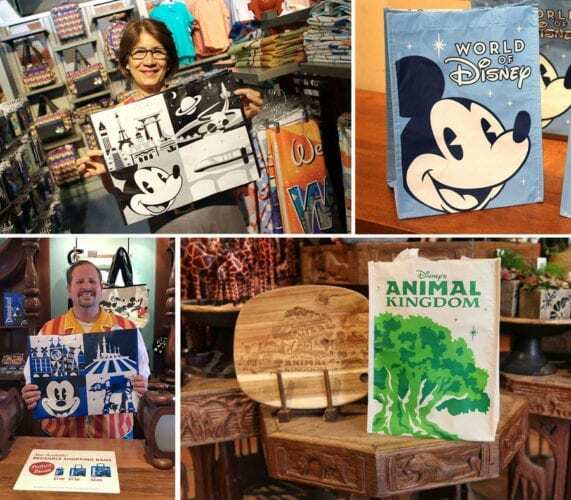 Guests visiting the Disneyland Resort or Walt Disney World Resort can now try a new, more conservative option for taking home their purchases with the release of new, themed reusable shopping bags. Check out this new alternative to plastic bags at the Disney Parks! Available for purchase in three different sizes, these reusable shopping bags are crafted from 80 percent recycled materials. 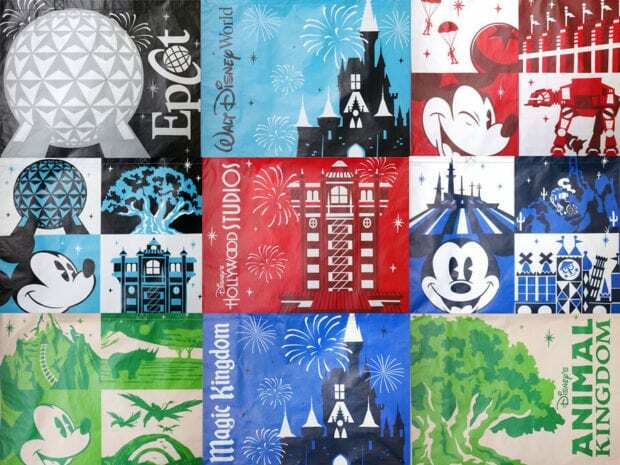 The bags all feature Disney character designs alongside park-specific art for both resorts. 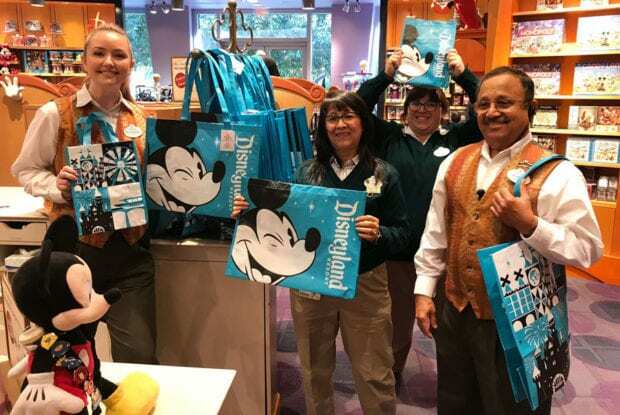 At Disneyland Resort, guests have four bags to choose from: one bag each for Disneyland park and Disney California Adventure park, a bag for Downtown Disney District and resort hotels, and the current World of Disney bag. 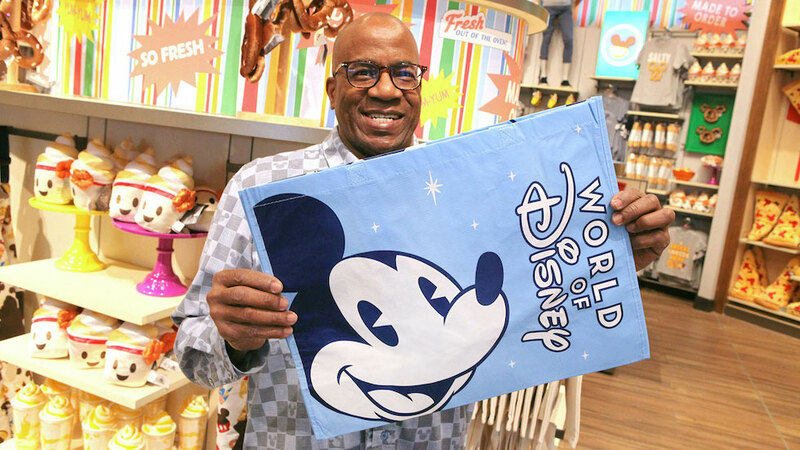 At Walt Disney World, there are seven reusable shopping bags: one themed bag for each of the four theme parks; a bag for owned-and-operated Disney Springs retail locations; a Walt Disney World Resort-inspired bag shared between the hotels, ESPN Wide World of Sports Complex and other locations; and the already available World of Disney bag. This is a new alternative to the plastic shopping bags already offered across both domestic parks. The addition of this new option will help reduce plastic waste and is part of Disney’s overall commitment to conservation and environmental sustainability.